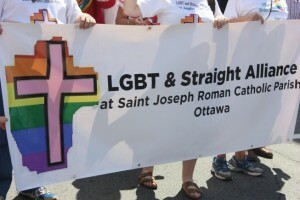 Catholic Gays and Lesbians and those that support them get together at St. Joe’s on the second Friday of every month. We live or aspire to live in integrity with our gifts of both spirituality and homosexuality. 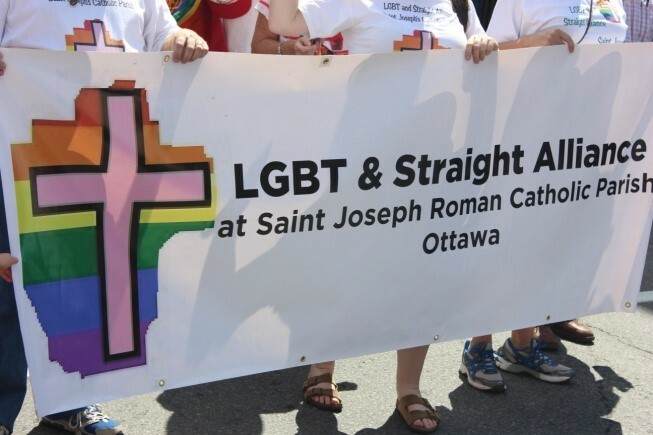 We want to build bridges between gay communities and the Church. We meet to share our faith. We also sponsor an ongoing book club and all are welcome to join us. For parents of children who are gay, lesbian, bi, transgendered, Fortunate Families. For more information, contact SJcglgroup(at)gmail.com.